Graph algorithms provide one of the most potent approaches to analyzing connected data because their mathematical calculations are specifically built to operate on relationships. They describe steps to be taken to process a graph to discover its general qualities or specific quantities. 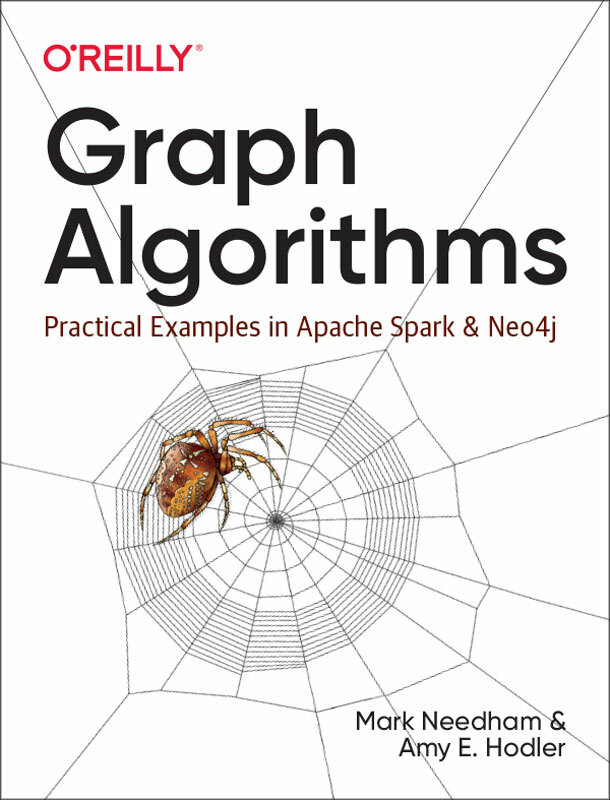 In O’Reilly’s Graph Algorithms Book, Amy Hodler and Mark Needham take you on a guided tour of this topic, with examples in Apache Spark and Neo4j. Neo4j Graph Algorithms is a library that provides efficiently implemented, parallel versions of common graph algorithms for Neo4j 3.x exposed as Cypher procedures. Michael Hunger explains more, and shows hands on examples, in this Neo4j Online Meetup presentation. 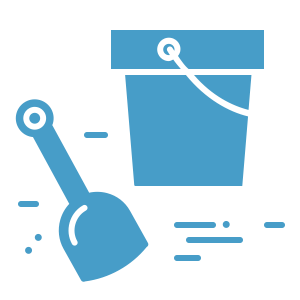 Sandbox – No download required. 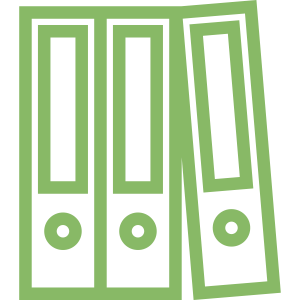 Start using Neo4j Graph Algorithms within seconds with a built in guide and dataset. Graph Algorithms Playground – Execute graph algorithms without any code using this Graph App that provides a UI on top of the Graph Algorithms Library. 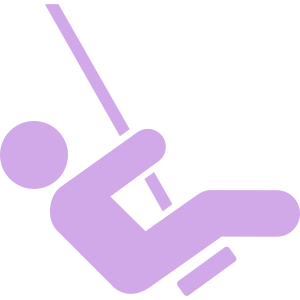 Docs – dive straight in with the Neo4j Graph Algorithms Use Guide. The following are useful resources once you’ve got a bit of experience with graph algorithms.